How to develop your business case for transitioning to e-LCV? Developing a strategy to transition your diesel light commercial vehicles (LCVs) to electric, involves a very different approach to what you may be used to. 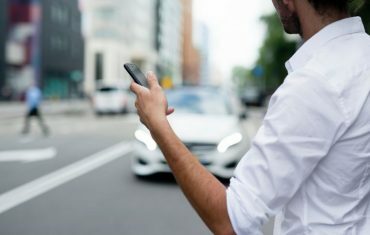 You are not just choosing a vehicle with a different engine, you need to define how the new electric vehicles will be used and where, what maintenance and charging structures are required, how the vehicles align with overall business goals and how you are going to measure the return on investment. 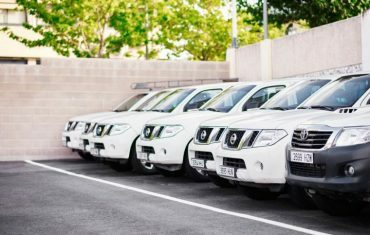 LeasePlan has developed this step-by-step process for fleet managers who are ready to build a business case to transition their fleets to electric. Most corporate organisations have defined targets within in their business strategies that align with their corporate social responsibility. Fleet managers are usually responsible for managing CO2 reduction targets and electric vehicles will help you meet these targets. By transitioning part of your fleet to electric, especially the light commercial vehicles (LCVs) and passenger pool cars (that do low mileage in dense urban areas), you can make a huge impact on your corporate footprint. Here in Australia our electric charging infrastructure is growing slowly. 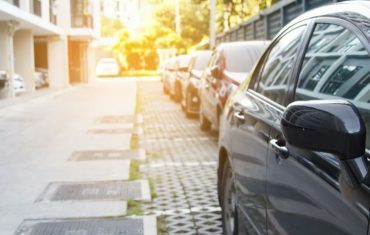 For fleet managers transitioning their vehicles to electric, a good charging infrastructure within the business will ensure vehicles are fully charged when business commences. For e-LCVs doing low mileage in dense urban areas such as city centres, charge points will need to be carefully thought out. Fast-charge stations in a few locations may be your answer, until the overall Australian charging infrastructure catches up. Overseas in Germany, France, the Netherlands, Norway and the UK there is a wide public infrastructure in place to charge electric vehicles. If you have fleets in these countries, it is wise to start transitioning e-LCVs to electric in these countries where the infrastructure is well supported. For many drivers, your fleet of electric vehicles will give them their first chance to drive an electric vehicle. E-LCVs are handled differently and driver education and training is essential. Braking power is different and drivers will require knowledge on charging and maintenance. Vehicle load will have an impact on charge, and drivers in charge of e-LCVs will need to be educated on this so they don’t run out of charge. Sharing your success stories with the wider business is a way to guarantee further investment and adoption of electric cars. Report on driver feedback, range analysis, vehicle handling and carbon footprint achievements is a sure way to win support and ensure a swift transition. With over 750,000 new registrations for electric vehicles world-wide in 2016, there is no stopping the transition from combustion to electric vehicles. Despite the rest of the world jumping on board and embracing electric, Australia’s action towards transitioning to electric is languishing. Global electric car registration surpassed the two million mark yet Australia only sold 1369 electric vehicles in 2016. 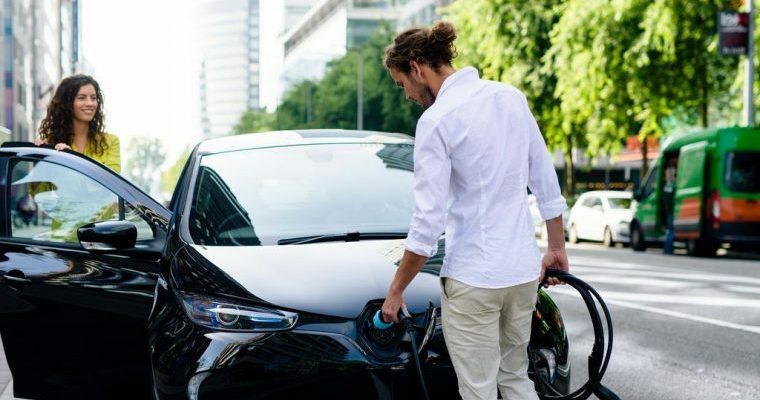 Even with the slow uptake, the Electric Vehicle Council of Australia surveyed over 500 people, and found that over half of them would consider purchasing an electric car, and 19% actively researched purchasing one within the last 12 months. Read about the three main reasons stopping Australian’s from transitioning to electric, here. For further information about sustainable fleet management, download LeasePlan’s whitepaper.